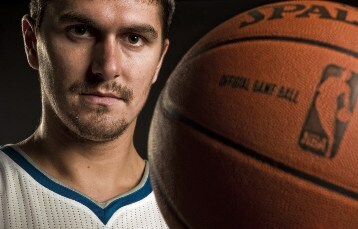 TFD: Where exactly does Darko Milicic keep his money? It’s nearly impossible to explain the weirdness that is Darko [Milicic], but he told me one time that he did not keep his money in any bank, nor did he invest in stocks or bonds. “I just keep it,” he told me and then turned away. Friday (Beyond Maturi: Next steps at the U) edition: Wha' Happened?